Worship. The word is used in so many ways that it can become confusing, so let us start with a common understanding. Simply, worship is our response to God’s self-revelation. He breaks the silence and we choose our response. In view of who we know God to be, and the mercies He has shown us, the only fitting response would be to surrender all that we are back to Him, offering ourselves as living sacrifices (Romans 12:1). A whole-life response is perhaps the best way to describe true worship. Our team exists to lead the gathered church in magnifying the greatness of God. When we’re reminded of who He is, we’re simultaneously encouraged to continue choosing Jesus over ourselves in every area of life. 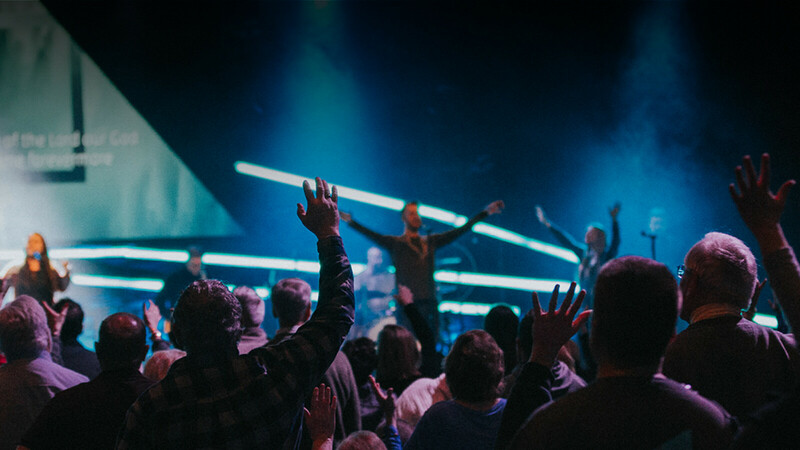 We’re looking for people who display this lifestyle of worship and who are called by God to lead and encourage other believers to choose the same response to God. We live our lives in a way that embodies the character of Jesus. We were designed to live together (in community) with God and each other. In unity, with our relationships centered on Jesus, we gather to build one another up for the eternal work of God’s Kingdom. Like Jesus, our motivation is to give instead of receive. Growing our skills and gifts becomes a way to bless others and God. Will be committed to the continual development of your craft, always striving for excellence. Will be able to learn and match the song styles and specific parts, using provided materials via Planning Center. Loves God and lives in pursuit of becoming more like Jesus. Has a servant’s heart and willingness to submit to the authority of the church leadership. Is an active member of CP community. Unless provided by the church, is able to provide instrument and gear, which must be well maintained and meet the musical demands of the weekend set. Demonstrates adaptability singing in different styles and uses them appropriately. Possesses a musical ear that can replicate recorded vocal melodies/harmonies and adapt to different harmonies as needed. If you’re interested in joining the worship team, please fill out a volunteer serve form. Feel free to contact us if you have any questions.